Though we aren't the biggest fans of boxing in this day and age (I'm still hoping for GGG vs Canelo), the game still has the media abuzz and talking. 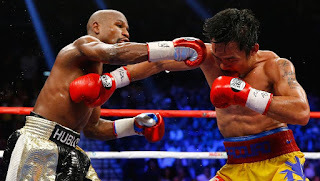 However, in this case, the media isn't discussing a big time match up from two top tier boxers, but rather a clash of two different fighting worlds: UFC/Mixed Martial Arts and professional boxing. Conor McGregor is the current poster boy of UFC and he's extremely popular (and unpopular) amongst a large number of their fans. He's brash, smug, disrespectful, but most of all, he's a winner. He's handled his opponents mostly easy, and now he's trying his hand at something "new": professional boxing. For me, it's laughable, but for the rest of the world, there is huge intrigue. For lesser fighters, Conor and his striking ability could essentially take them out regardless of the other elements. If Conor jumped in the ring against a relative unknown, this wouldn't be as big of an issue. I mean, Conor beating up on a relatively unknown guy isn't such a bad thing. Though, if the unknown guy knocked him out, this would all seem like a waste for Conor and his career, minus the paycheck of course. 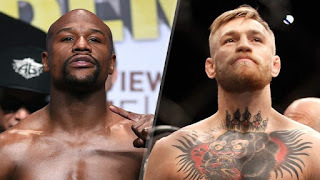 However, Conor isn't jumping into the ring for his first fight with an unknown or lesser fighter, instead he's going against one of the greatest boxers ever, and the undefeated Floyd "Money" Mayweather. 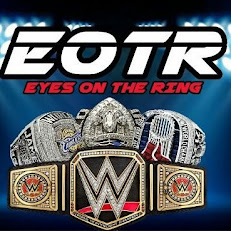 Though this fight isn't official yet, it keeps getting closer and closer to becoming a reality. Why? Simply put, the money is too much to pass up. Knowing Floyd, he will probably secure a payday of 150-200 million, if not more. 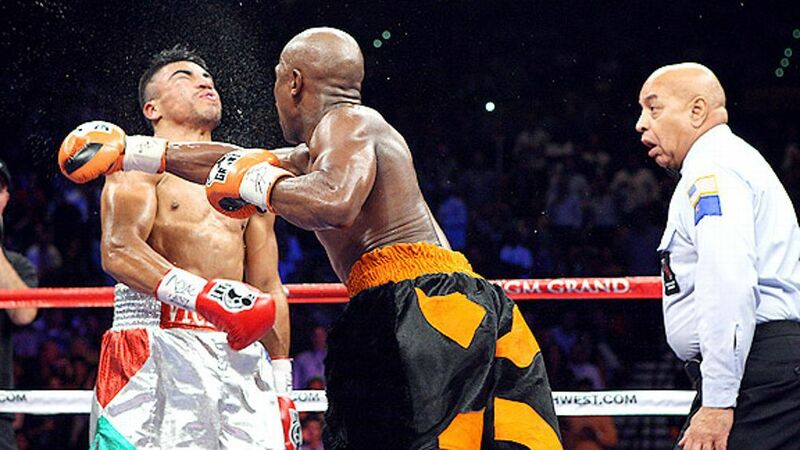 After earning such a big payday for his Manny fight, one would assume he would only fight for something even bigger. 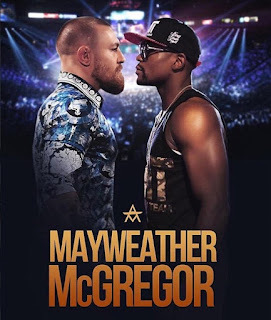 There was speculation that with the right offers and sponsors that Floyd could walk away with a total of 400-450 million when all is said and done, with Conor looking at his biggest payday ever at 50 million when it is all said and done. Is that really worth it? Sure to the fighters themselves, it is worth it for the large payday, but outside of that, is it worth it? No. The simple answer is no. This thing is simple. For all the money the fighters stand to make, the fans run the risk of sure disappointment. The disappointment will come for a number of reasons. Don't be fooled by the confidence of Conor, it will be his downfall surely. While a good striker, this doesn't necessarily always translate well in a different arena. Floyd is the best fighter of the last 20 years, and to throw Conor in the ring with such a seasoned veteran is a mistake. 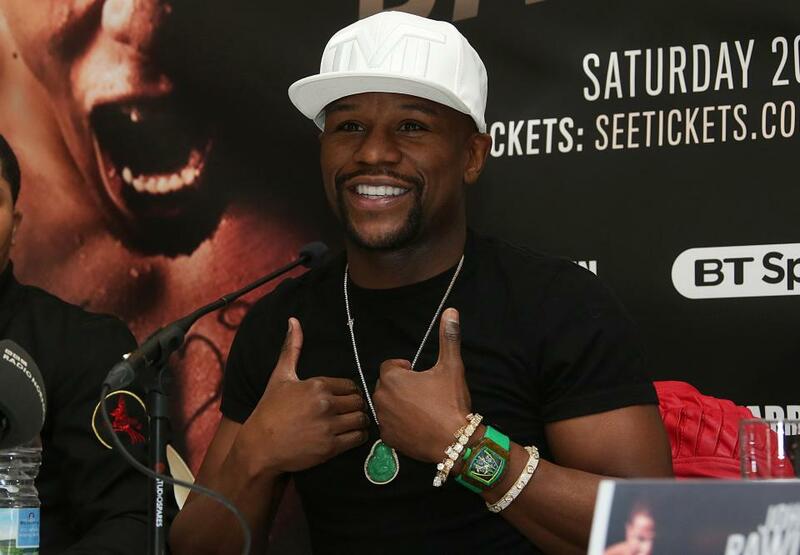 Floyd has conditioned himself to fight 12 rounds and his body is up for the task. Is Conor? We don't know. 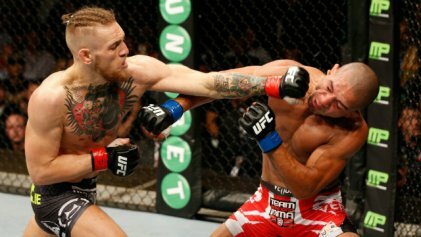 The footwork, the speed, the pacing, the force, it all plays a huge part in what could become the big downfall for Conor. 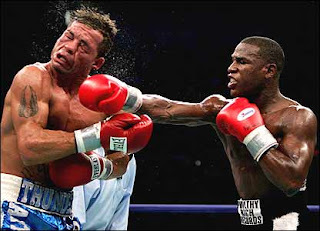 Conor is a great fighter, but this is boxing. There are very few who studied the mechanics of boxing like Floyd. Say what you want about him "ducking" opponents, but he strategically goes into every fight and tends to dominate. There have been a few moments of weakness, but Floyd makes sure to control the fight all the way through. Experience, dedication, and being the best at his craft is what makes Floyd a favorite to just about every fight he has. And there lies the reason why this is a waste. Unless this fight is thrown, and Conor is the one who finally takes down Floyd, the truth is that Floyd will soundly defeat him and could honestly knock him out. 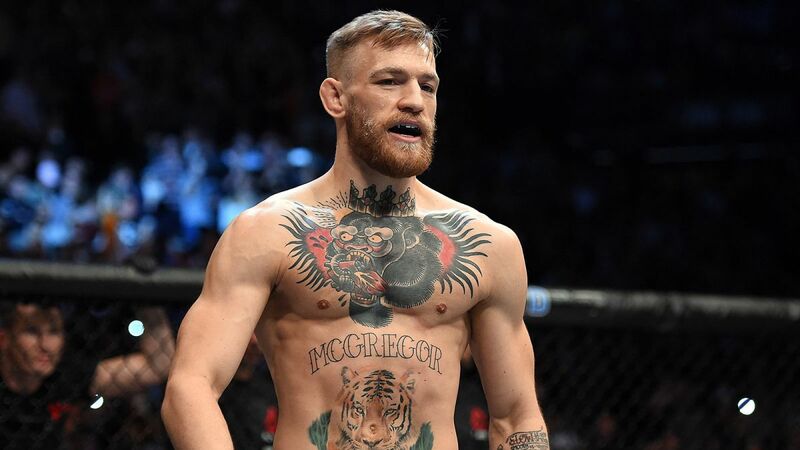 Conor packs power in his punches, but power versus experience, versatility, and defense is a true mismatch. UFC lovers, please get over this line of thinking that UFC fighters are naturally tougher and can defeat anyone. In their own arena? Yes, they can. In someone else's arena? Not so much. What Conor lacks in pure skill and defense will serve to be the biggest issue in this fight if it happens. There's been so much talk that if this fight NEVER happens, we will be better off without it. It's a spectacle, it may be entertaining for the promos and build between them both, but Conor is better suited to head into films, TV, or a novelty run in WWE before stepping in the boxing ring with the absolute best. Don't make this fight. Don't waste that money. 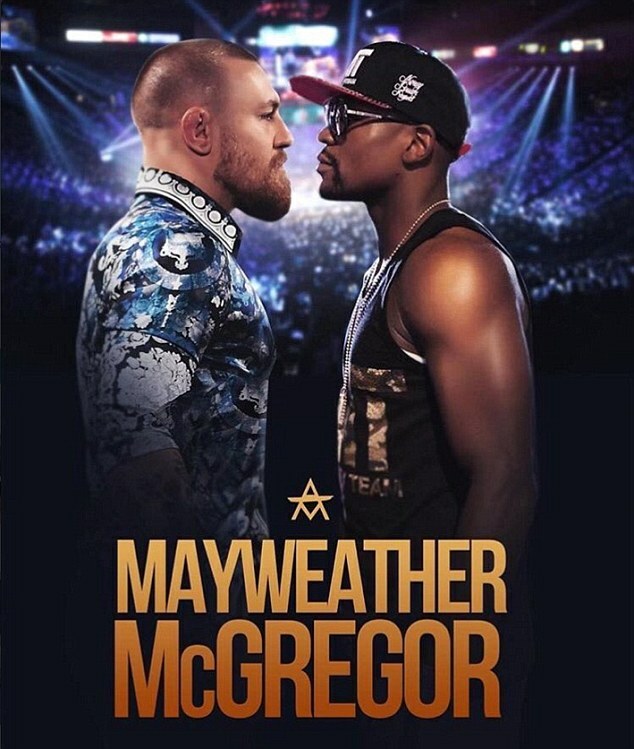 There's more productive uses for that money than watching Conor get defeated by TKO in 3 or 4 rounds by Floyd. Let's leave it alone.